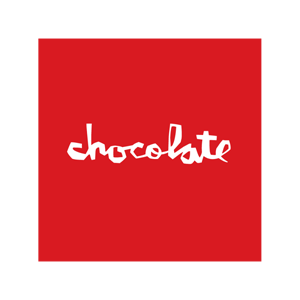 Chocolate Skateboards was founded in 1994 following the huge success of Girl Skateboards in 1993. Part of Crailtap Distribution based in Torrance, California, home to Girl & Chocolate Skateboards, Royal Trucks & Lakai Footwear. Current Team Members include Jerry Hsu, Vincent Alvarez, Kenny Anderson & Chico Brenes. All our skateboards come with free jessups griptape.